Stickers of your Instagram photos! This button will take you to Instagram.com to sign into your account; they’ll have you back here in a jiffy! Get your book of 22mm square stickable photos! 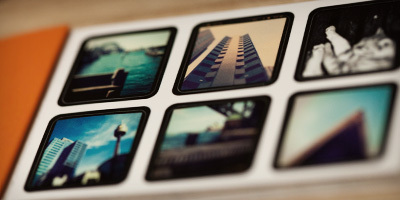 22mm square stickers—the perfect way to show off your photos!